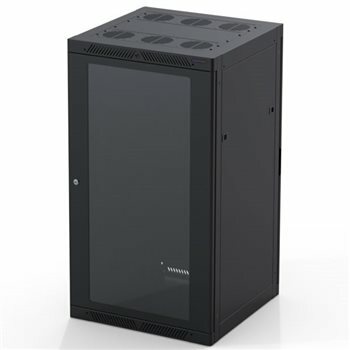 The R5006 brings in a new generation for server rack enclosures. It has a multitude of added features including integral cable management bars and adjustable threaded rail. Its hidden assembly screws and rolled edges give the cabinet a sleek, minimalistic finish. This product is also available in custom sizes and colours. 番尔康在线答复: Thank you for the question. Our 19 inch server cabinets are delivered assembled.